Fires on nearly all fuel cylinders. 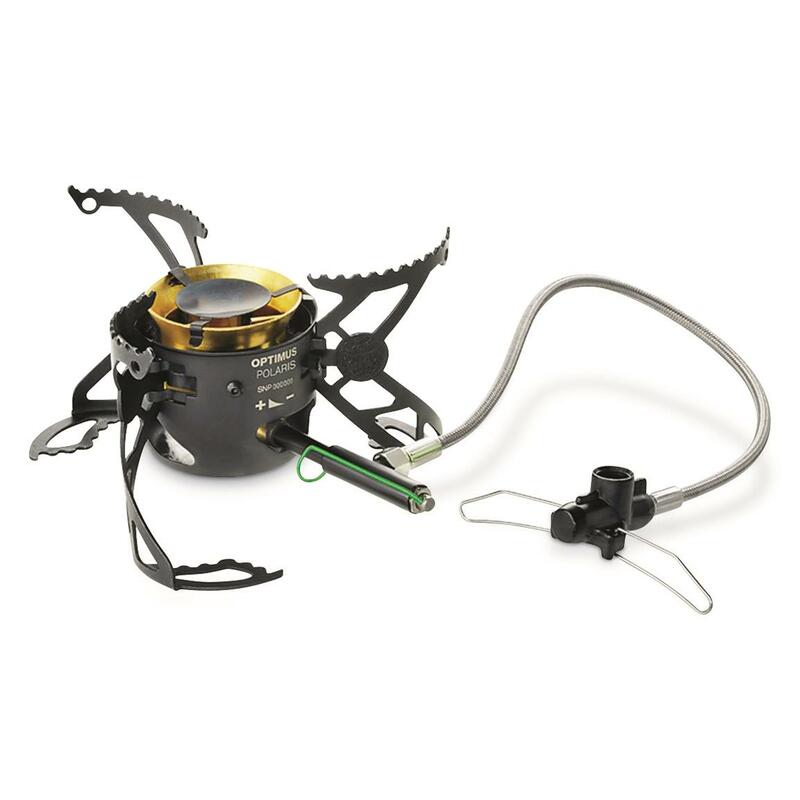 Folds to 5.52"l. x 3.2"w.
Don't get yourself into a situation where you're far off the grid, yet run out of cooking fuel specific to your camp stove. 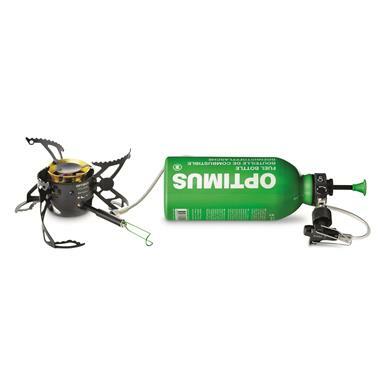 Polaris OptifuelTM takes care of that conundrum with just ONE JET and nearly ANY FUEL. 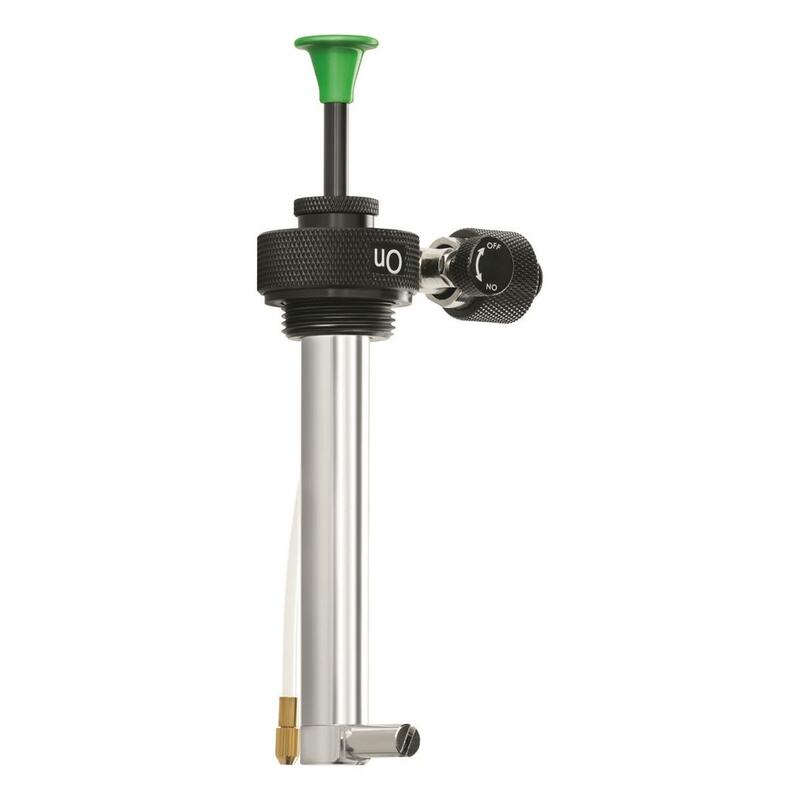 Crank up the cooking heat with nearly any fuel without having to change anything on the stove. That includes pressurized gas, white gas, kerosene, diesel or even jet fuel. 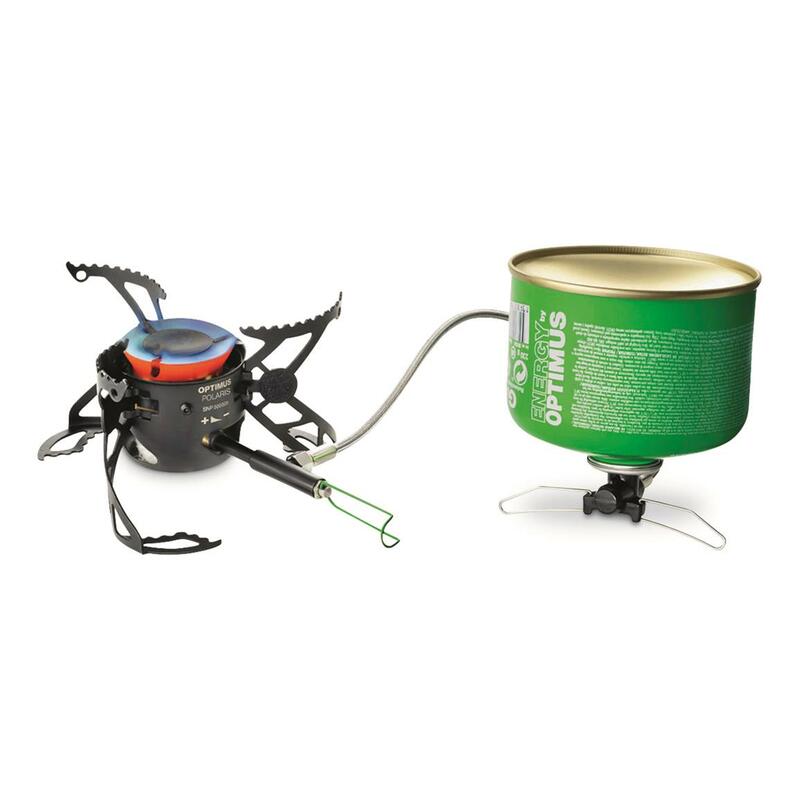 buildup that usually blocks a stove over time. How? 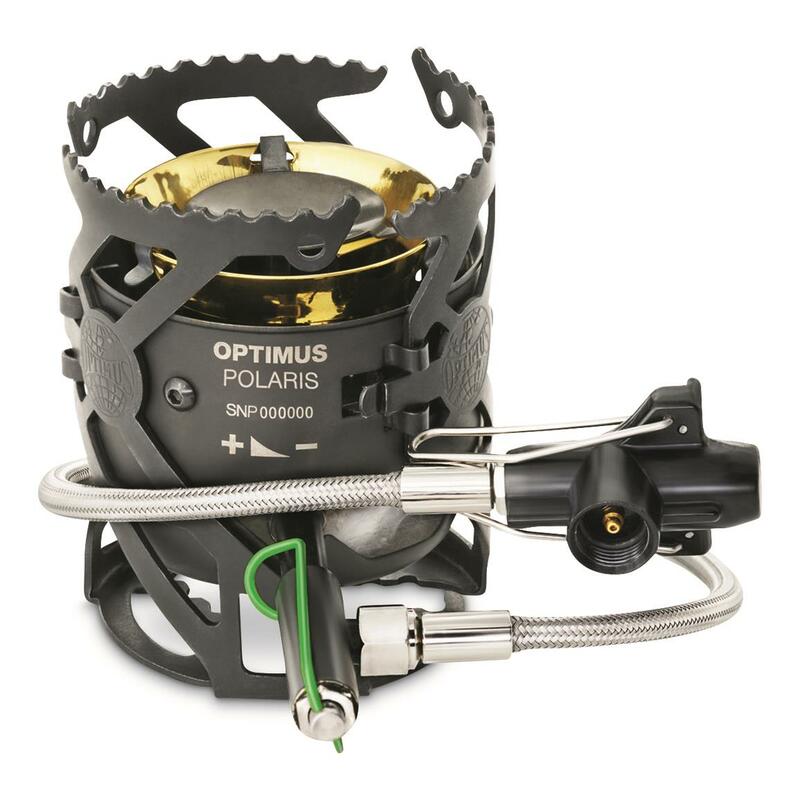 The Optimus Polaris has a built-in cleaning needle. 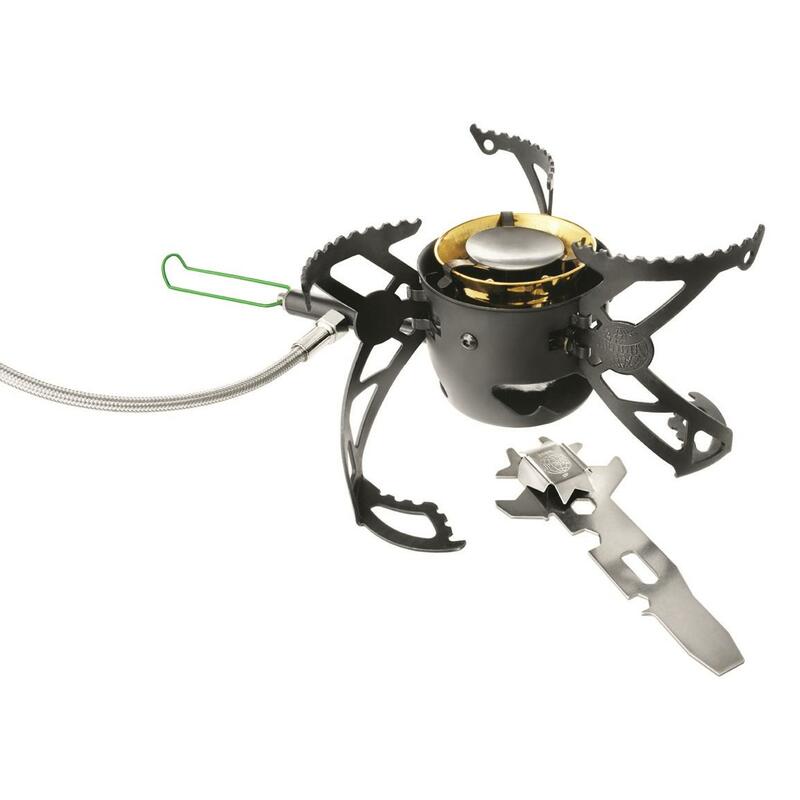 It cleans by simply sliding the included multitool underneath the burner a few times. 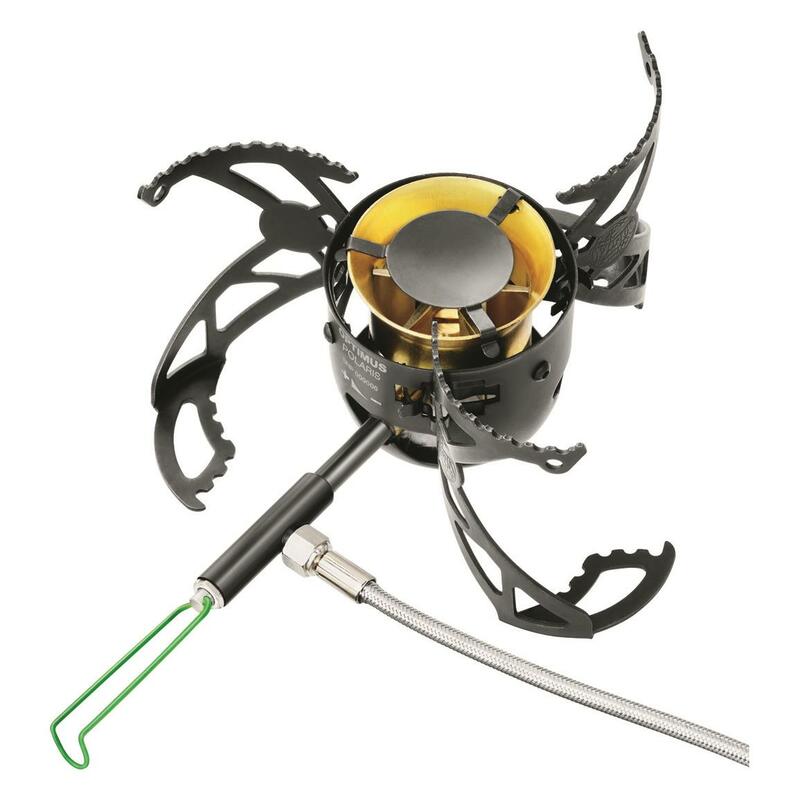 The multitool's magnetic power takes care of the rest. 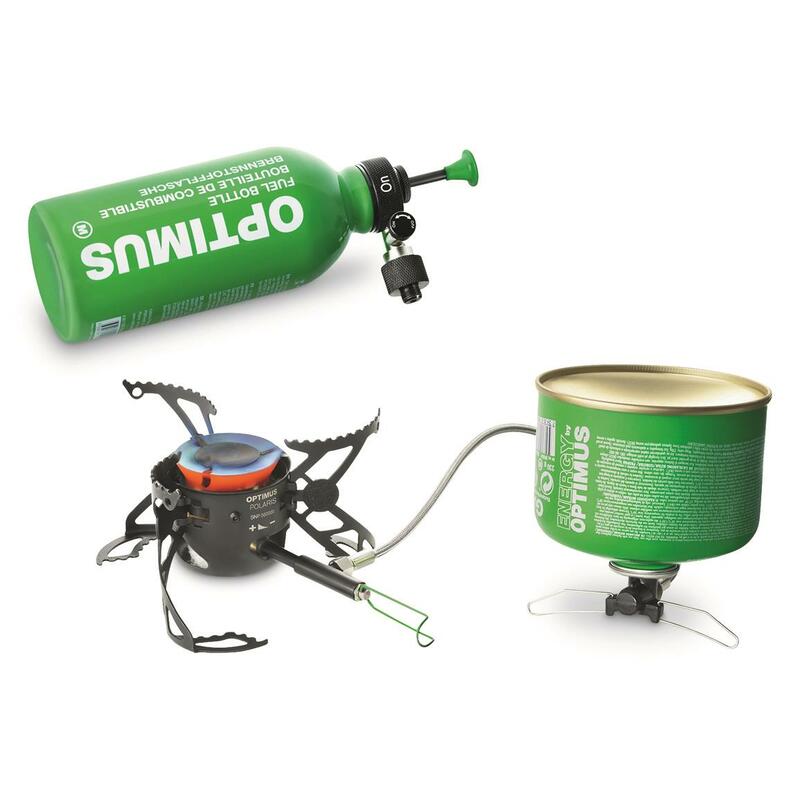 Please note: Never mix different kinds of fuel in one canister. 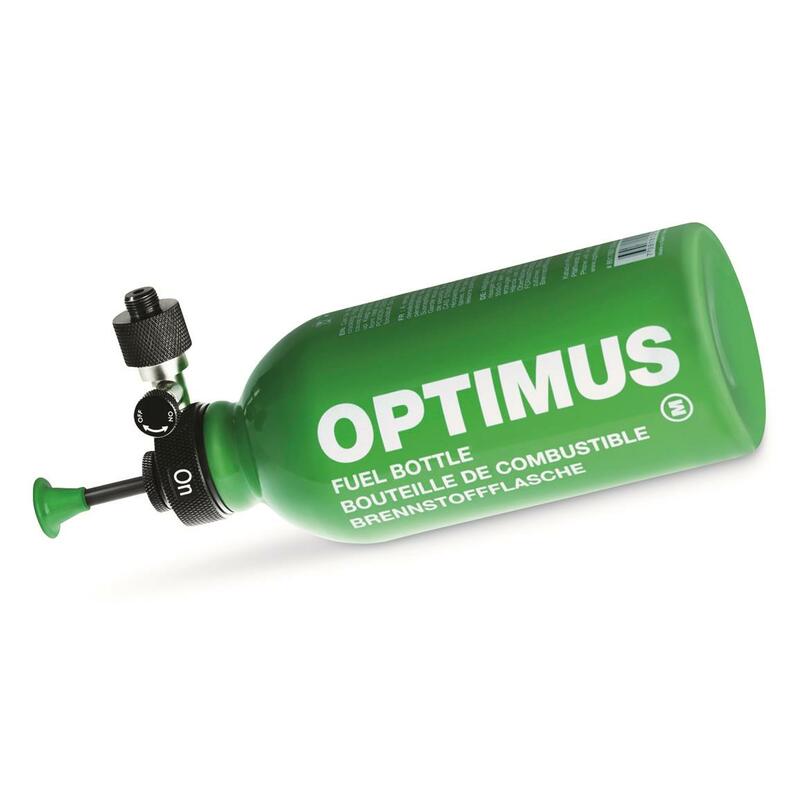 Empty the bottle entirely before putting in a different fuel. Put that fire in your belly!